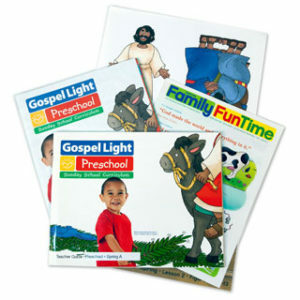 There’s nothing like an in-classroom experience to see if Gospel Light curriculum is the best for your church. Feel free to try as many age levels as you please. 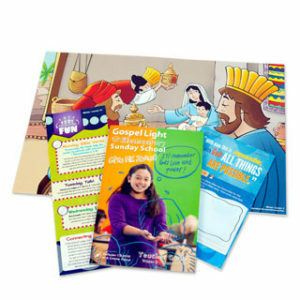 Everything you need to experience the Gospel Light Difference! 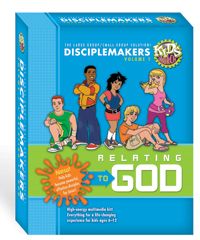 The Disciplemakers V1 – Relating to God sampler includes samples of the director’s guide, small group guide and 2 complete lessons including scripts and audio files. The Disciplemakers V2 – Knowing Myself sampler includes samples of the director’s guide, small group guide and 2 complete lessons including scripts and audio files. The Disciplemakers V3 – Loving the World sampler includes samples of the director’s guide, small group guide and 2 complete lessons including scripts and audio files. The Disciplemakers V4 – Living My Purpose sampler includes samples of the director’s guide, small group guide and 2 complete lessons including scripts and audio files. Would you rather have printed samples to try? 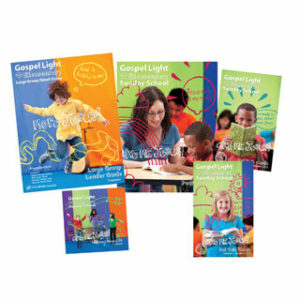 Take a look at the downloadable samples to see if Gospel Light is the right fit for your program. 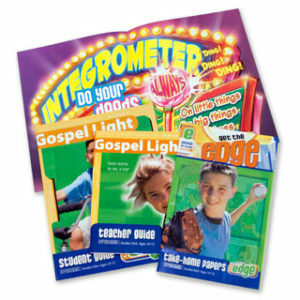 Then find your personal ministry consultant and ask to have printed samples sent to your church. 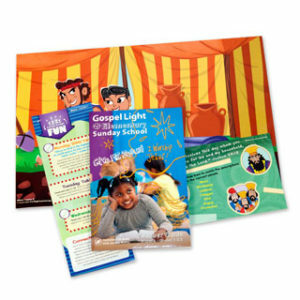 We’re confident that you will see why Gospel Light Sunday school curriculum is favored by so many ministries. 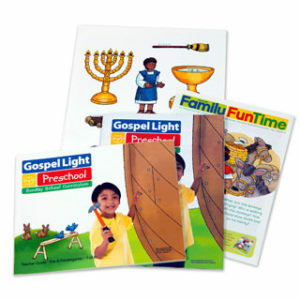 Gospel Light is simple for my teachers to use. It is also thorough in Bible knowledge for my kids, and it captures their attention. My kids are never bored! My teachers are happy! My Savior is happy!